The company began in the 1950s as Valor Electronics. The founder, Tom Johnson, took an interest in telescopes when he started building one for his two sons. By the 60s Johnson had created the Celestron division and started selling offering telescopes for sale. Celestron offers a wide range of Microscopes from Students up to Professionals. Celestron gained a strong reputation for quality, reliability and value for money in UK and overseas for many years of wide use in schools, colleges, universities and professional medical laboratories. It offers biological microscope that is used to study living organisms and their processes. If you're going to be observing blood, tissue, or specimens in a slide, you'll need a biological microscope. 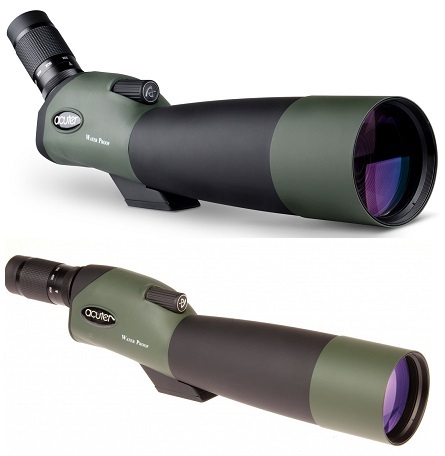 Celestron is well built and easy to use and focus, with high-quality optics that allow you to see objects very sharply. It also offers a digital microscope puts a spin on the traditional biological microscope. Instead of viewing slides through an eyepiece it uses a built-in camera to send a digital image to a monitor. Additionally, Celestron offers their customer a stereo microscope that provides a three-dimensional view of the specimen. It does this with separate objective lenses and eyepieces for each eye. Another type of microscope is a compound microscope. It features a strong and stable all-metal construction with fully adjustable, mechanical stage so that specimen slides can easily centered. It is suitable for both hobbyists and students. Microglobe offers their customers all of above Celestron Microscopes at affordable price which are available at our store easily.